MyBulkPrint.com founded in 2009, is an ONE-STOP personalised corporate gift manufacturer of sublimation heat transfer products such as heat transfer mug, heat transfer magic mug, heat transfer puzzle, heat transfer t-shirt with high quality printing technologies. 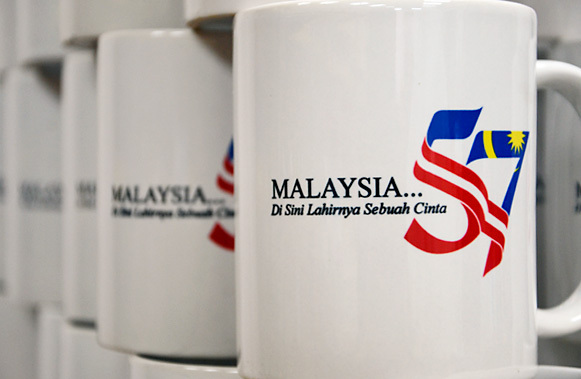 MyBulkPrint.com provide personalised gifts for corporate in small & bulk quantity. We make sure that our gift products were unique and high quality. We provide an excellent service to our customer making sure that we will always be our customer 1st choices. 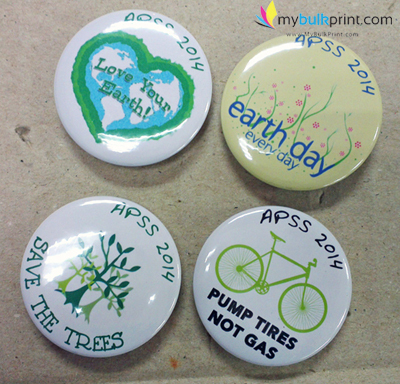 Our customer from Encik Rohaizi ordered 400 pcs of button badge for their event. Although the time duration from ordering to receiving is very limited, MyBulkPrint.com still managed to get everything ready on time. I have made the balance & final payment. The same friend of mine will do the pick up either today or tomorrow. Love the badges, been great dealing with you and will not hesitate to do more businesses with you in the future!